The little in-between moments? Those are the ones worth remembering. We don't want you to forget those because they're vital for living. The look you give your husband or wife as you walk back up the aisle right after you both said "I do", or maybe its simply sharing your love for pizza as you sit across each-other at that favorite local spot you go to too often (or not nearly enough)- those magically ordinary things are what make life extraordinary & you deserve to have them to share with each-other & with future generations. Always. We get that spilled coffee is NOT A JOKE, but that sometimes you can't take yourself too seriously. We're up for adventuring with you & telling your story because we realize the value & importance that your story matters. We love double dating & drinking coffee, or grabbing wine & a bite to eat with you (or all of the above). We get to know you before we have you get in front of the camera. Having that connection is so important when being able to tell your story through photographs. Melanie & Matt hopped on board the crazy train as we planned and pulled off a small winery wedding in 5 weeks. They were so great to work with. The photos turned out phenomenal. I was worried because we had never done engagements shoots, so I thought we would be awkward in front of the camera. Melanie was a great director and they both captured the sweetest moments! Matt & Melanie are amazing I would highly recommend them! My husband and I are a military couple and they photographed our wedding last May in Annapolis. They took amazing photos that we will cherish forever. 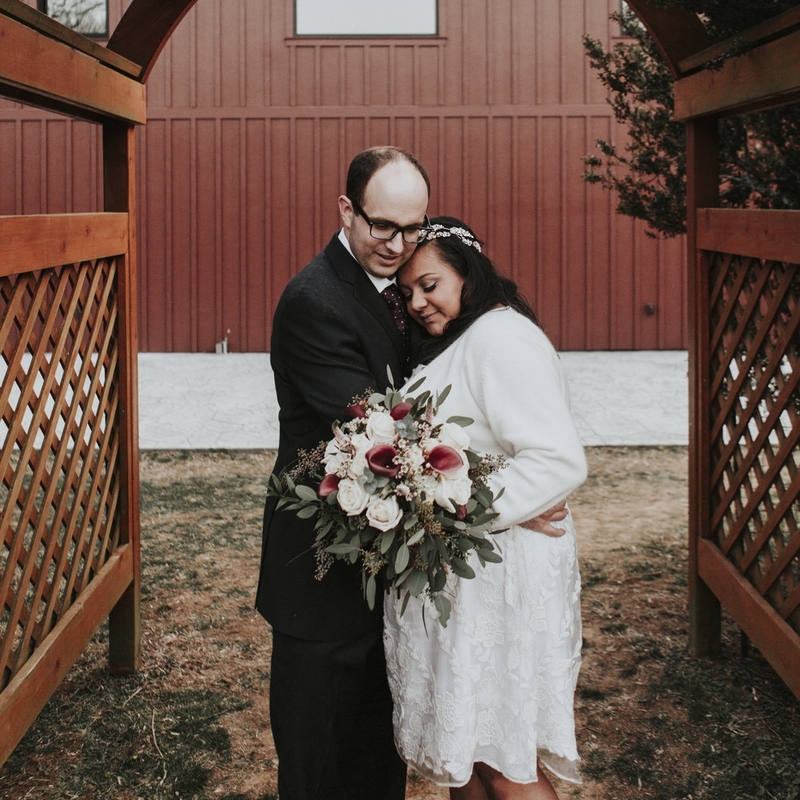 Melanie and Matt did our photography/videography for our wedding in Bowie and we were more than pleased with everything about the experience. The pictures are STUNNING and the video is soo fun. Melanie and Matt were so so sweet to work with and very flexible with our schedules. They even went to two separate locations to get pictures of my husband and I getting ready at different places. Very genuine couple with a love for what they do and not to mention great talent. I get a ton of compliments on my pictures. I highly recommend them!!! Matt and Melanie were an absolute joy to work with. From the minute we booked, Melanie’s enthusiasm and passion were extremely apparent and I knew we had made the right choice. She was very responsive to questions/concerns during planning and when I realized I needed to add extra hours to our contract she made it so easy. Did I mention they captured every moment of our day perfectly? Melanie and Matt made us feel comfortable, they never rushed us and they were so sweet. We loved how they were willing to photograph 2 separate “getting ready” locations- Matt with the boys and Melanie with the girls. Most of all, the images they captured made me feel so beautiful and having the two of them as our photographers was one of the best decisions we made. At the end of the night it felt like we were saying goodbye to guests of our wedding. Thanks Matt and Mel!! Melanie and Matt photographed our wedding last July at Londontown in Edgewater. They captured every sweet and simple moment of our best day. It is those sweet moments we spent alone after the ceremony, the glance across the room, the laughs and tears that were captured perfectly like precious moments frozen in time. It is those moments we look back on and want to remember when the wedding details slip into faded memory. They captured us, not just a day. What a joy to have met such a fabulous and talented couple with an eye for capturing life's fleeting and beautiful moments so we can relive and treasure them forever. FIRST OF ALL, it literally means SO much that you’re on this website & considering us for your photography. That first step is HUGE & we know all about how overwhelming the planning process can be. So, welcome! You’re making moves & we’re honored to play even the smallest part in it! We’re Matt & Melanie-HEY! We just bought our first house in Queenstown, MD. Think Polly-Anna or Anne of Green Gables. The town reminds me exaaactly like The Music Man. Small, quiet, with picturesque, unique & old homes. We love everything about it. We fell in love at the young age of 18 & married at 21. Our favorite days are when we can adventure to a new city or road-trip to a different state. We like to wander & try new coffee shops & cool restaurants. We like cuddling & watching tv. We’re not super good at eating in, but when we do we’re always super happy. We love drinking wine or beer on our couch & playing games with our friends. We laugh a lot & tell corny jokes. Our style is definitely retro with lots of cozy & casual & little minimal. We listen to folk & indie music constantly whether we’re on the road or in our house, Spotify is always on. 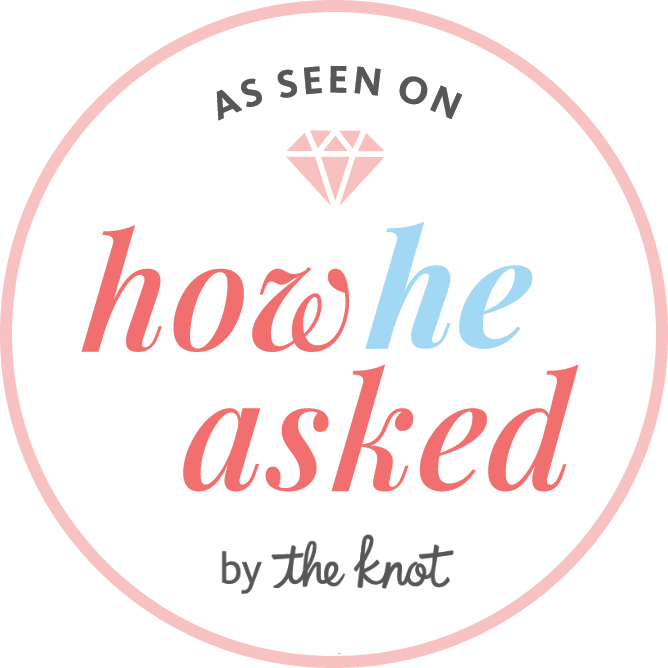 >> IF YOU'RE SOMEONE WHO is engaged & feels like they could jive with us (we promise we’re super easy to get along with! ), come hang with us! Our favorite weddings are the ones that are a little laid back & intimate with sentimental moments. We love all things boho-vintage-unique & want your wedding to completely & totally you. We think being a little out of this world & different is the best, & we like it when things aren’t always traditional. 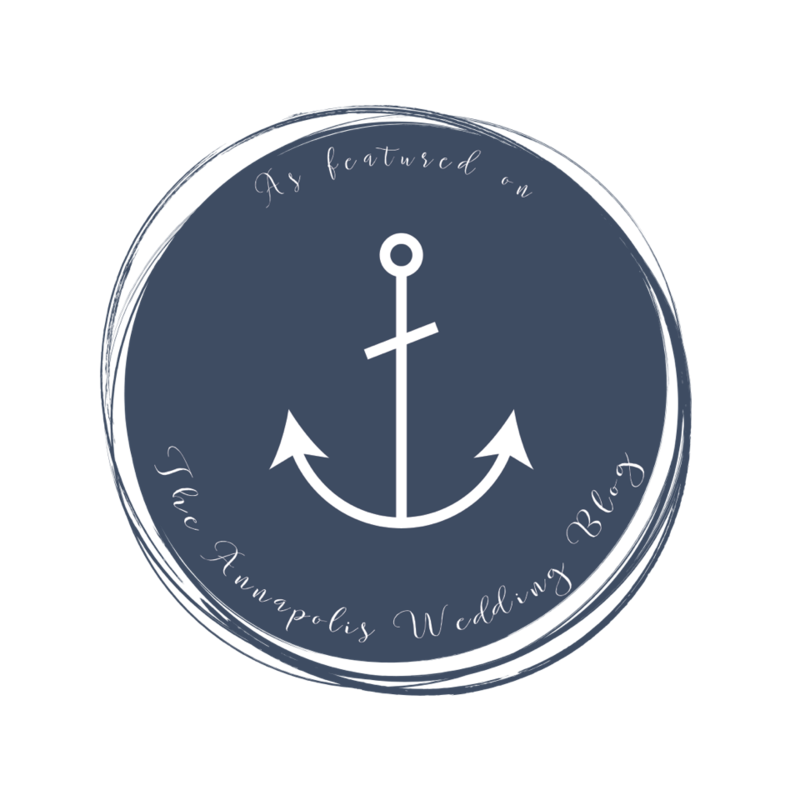 We’re all about playing by the rules of your own game & not following the rules of the standard wedding industry. If eloping in a Vegas hotel & then taking portraits in the desert is your thing, we’re totally down. If you want a wedding in the woods & want to take your shoes off, we’re there. Whatever your style may-be, we’re open to it. You in? Still need pricing information? No worries! Just go here! If you've had a chance to look that over, let's chat! Grab a glass of wine or bourbon (whatever your drink of choice is-maybe a nice big cup of coffee ?? ), the photography is taken care of ! one less things you have to worry about ! PHEW ! Just send us a message, we'll take care of a few more little details & if we're meant to be, we'll be together creating MAGIC in no time at all . Let's get started . Are you ready ? Be sure to keep an eye on your inbox! Check out even more of our work on Instagram!